This essay was originally posted on Religion Dispatches, October 10, 2015. Sometimes you find yourself in the spotlight when you least expect it. This happened to me this week when I decided that out of conscience I could not attend a conference dedicated in part to religious freedom on a campus that denied it to its own Mormon students. Shortly before I was planning to go the conference this weekend I received an email from a group of present and former Mormon students who called themselves “Free BYU.” Because of a policy at Brigham Young University, which is supported by the Church of Latter Day Saints, Mormon students who lose their faith, convert to another religion, or leave the church are automatically expelled from the University. They also lose their housing, scholarship, and campus jobs. This seemed so counter to the spirit of academic freedom—and to the very issues of religious liberty that the conference was promoting—that in conscience I felt that I had to take a stand. I had looked forward to the conference. The issue was important, the international roster of scholars participating was impressive, and my old friend and colleague, David Little, was to receive an award for his work on issues of religious tolerance around the world. He certainly deserved it. My schedule was tight but I could go for at least a day. But doesn’t a religious institution have the right to set its own rules, I was asked in one email that I received in response to my decision. I received dozens of emails from present and former Mormon students at BYU supporting my position, some of them telling heartbreaking stories about how their careers were ruined by being expelled for their beliefs just months before graduation. But I also received one or two emails defending the university’s position on expelling Mormon students who lose their faith. Of course a church or a temple can limit membership and set its own standards of belief—within its own walls. But we bristle when those standards are imposed outside. 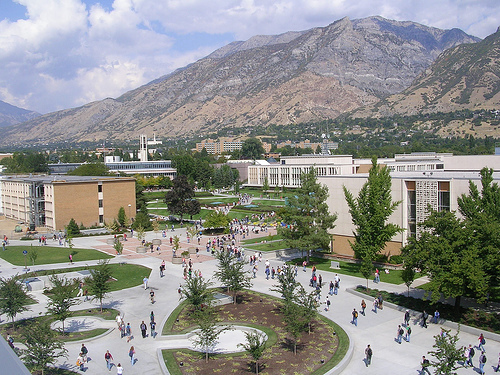 I noted that BYU accepts non-Mormon students on campus and does not dissuade them from converting to the Mormon faith. But if a Mormon student rebels, he or she is axed. This is not just unfair, it seems to me, but contrary to the spirit of what a university is. But what about honor codes that many universities impose? These are usually attempts to regulate behavior—not thought. They attempt to prohibit, for example, alcohol and pot in student dorms. Prohibitions against thinking, against ideas that are counter to administrators’ beliefs, however, should have no place in a university. Although I am not an expert in issues of religious freedom in American higher education, I do not know of many attempts to prohibit the free expression of thought. It would be as if one university expelled a student for accepting the scientific account of evolution, and another expelled a student for voting Democrat. Perhaps such cases exist, but I would be opposed to them as well. And if a religious organization sponsors a university shouldn’t it be allowed to set the rules? Well, yes and no. When it comes to freedom of thought, I’d say no. 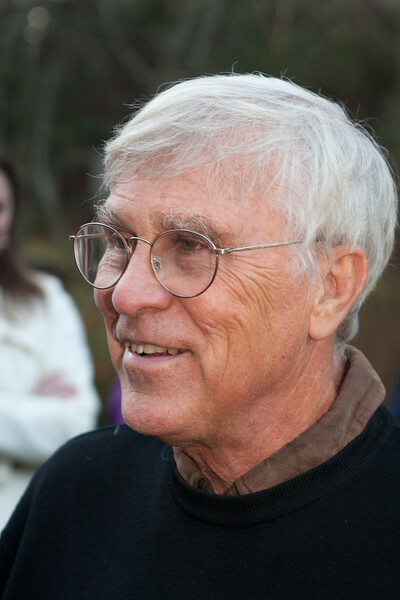 If some rich donors come to our campus (as indeed they have) and want to create a position to promote their own ideas, we might thank them for their money but politely explain to them that the university is dedicated to the life of the mind and the free expression of views and they can’t control what our faculty and students think. Neither should the church or any other entity that wants to sponsor a university. I’m one of those rare academics who is a practicing Christian. I love the church, but I also love the academic community and its standards of honest inquiry into the truth. I believe that the two, church and campus, should be free from each other’s meddling—for the sake of both.